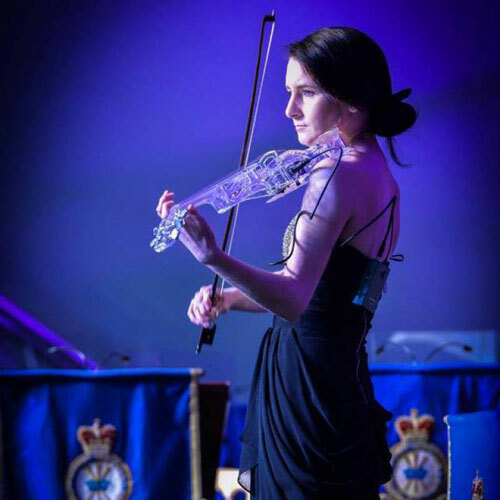 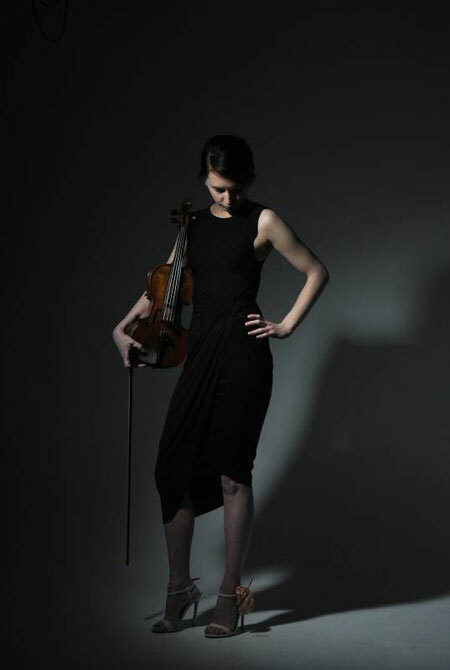 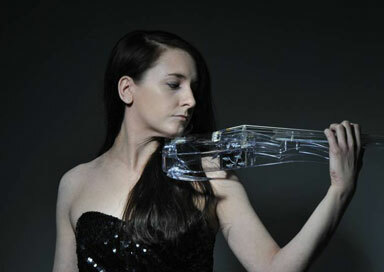 This London electric violinist has been playing the violin since the age of four. 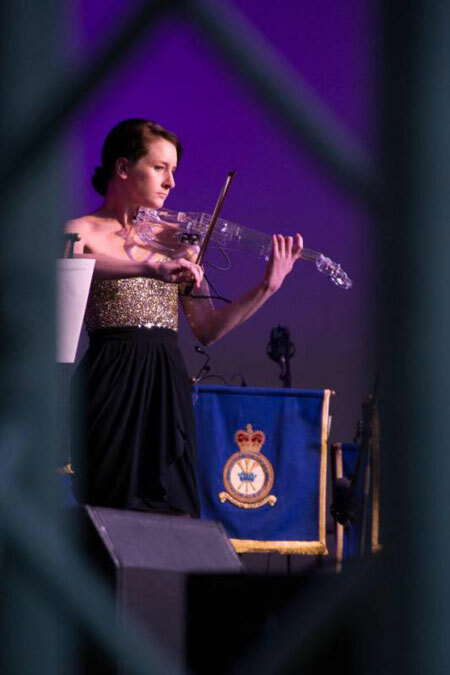 Initially classically trained, she has recently been performing for a variety of events around the UK. 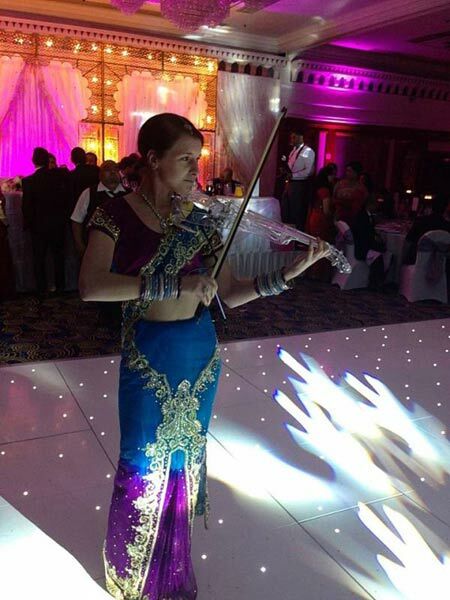 With her 'wireless mic' she can stroll around while playing for wedding entrances or dinners. 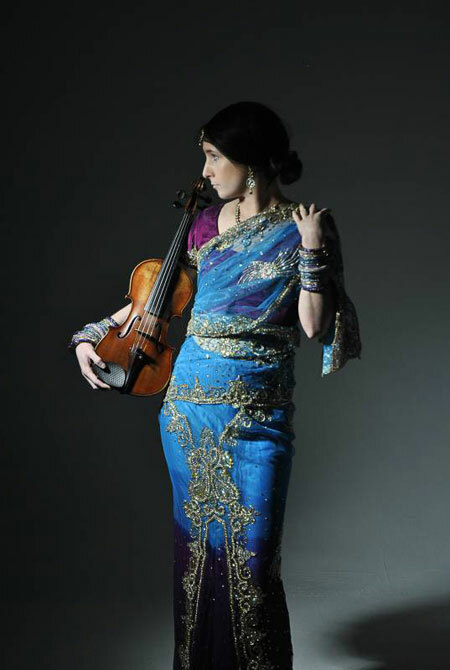 She plays everything from pop and Bollywood to classical music and has a versatile set to wow any audience. 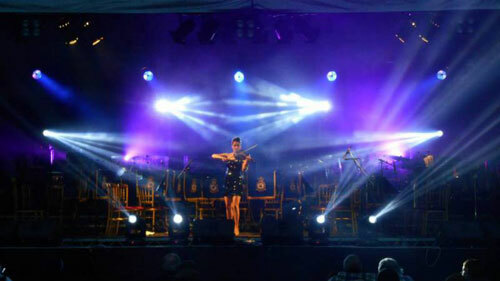 She has also performed in Europe, the Caribbean and Middle East as part of a live show combining House Music and live performances, playing alongside a multitude of DJ's and providing solo entertainment in the form of classic pop, Hip Hop and Bollywood shows. 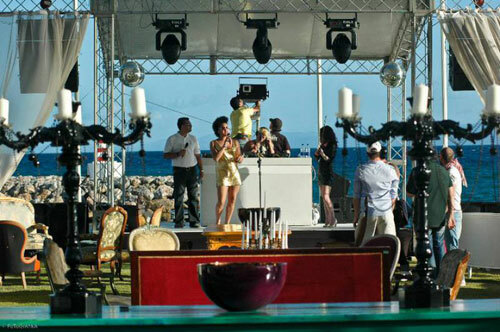 Events and bookings range from corporate to private parties, solo act with backing track or live accompaniment with DJs. 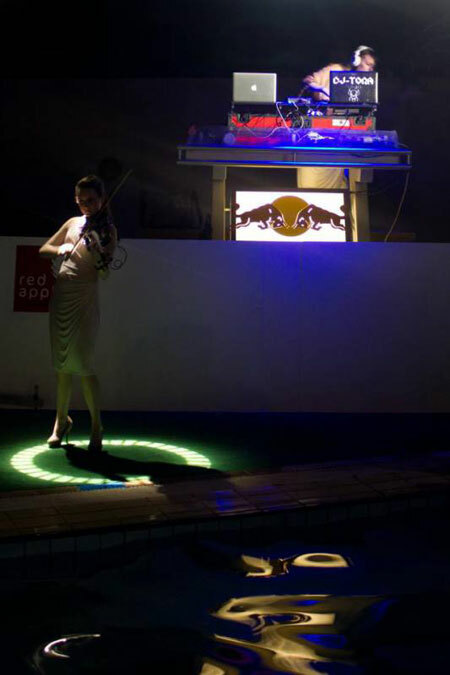 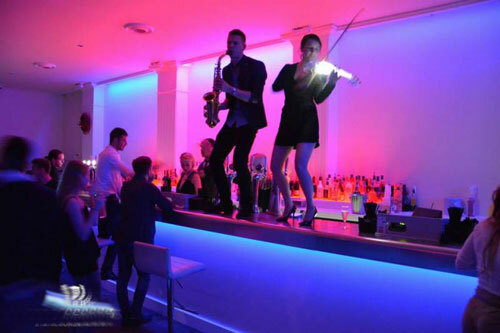 Many private clients performing for opening parties, weddings and club nights.